This is not exactly a finding, but more of a hype. 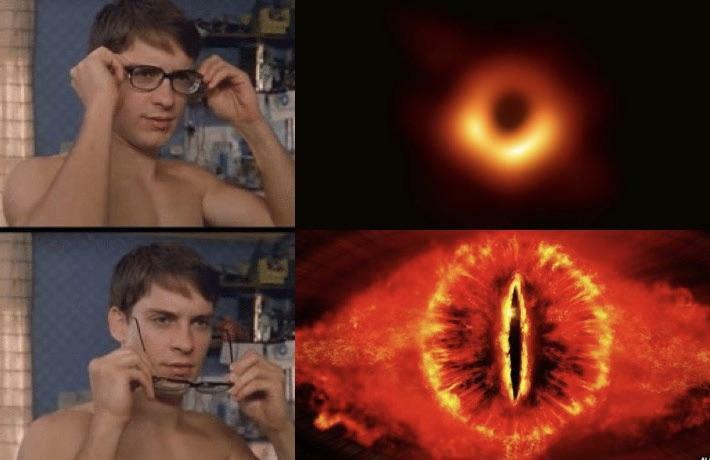 Next week on April 10th the first ever pictures captured of a black hole will be released! Exciting stuff. My horror and scifi muse is already tingling. A fascinating TED talk about public space and civic life. Focused on America, but the insights are for everyone. If you want the answer, seek the question. Figure 1. Herek Clack, Civil and Environmental Engineering Professor at the University of Michigan and his team set up a lab study at Barton Farms in Homer, Michigan. The scaled, non-thermal plasma device has previously been proven to achieve high inactivation rates (>99%) of MS2 phage viral surrogates, a virus that infects Escherichia coli (E. coli) bacteria. © Robert Coelius, Michigan Engineering. That's kinda cool. I wonder if they could tweak it to kill bacteria as well and develop new type of general purpose air sterilizers? Could be an efficient alternative to the current membrane based filter systems. 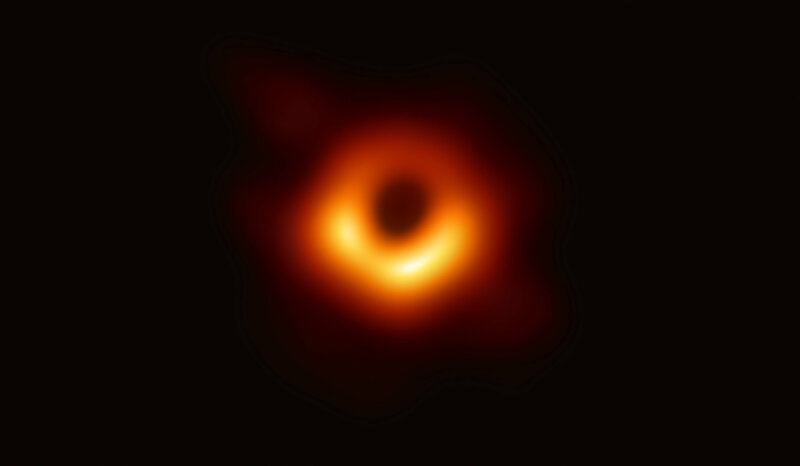 Also here's that promised image of black hole. Gaze into its abyss. Here's an article about it, though I think in this case it's more interesting to just stare. Very cool, Sain! Thank you for sharing. Ooooh, need to read this one later. It's really cool to see the new CRISPR version coming up and the toolkit expanding.